Italian Heritage Month Celebrated with Gusto! 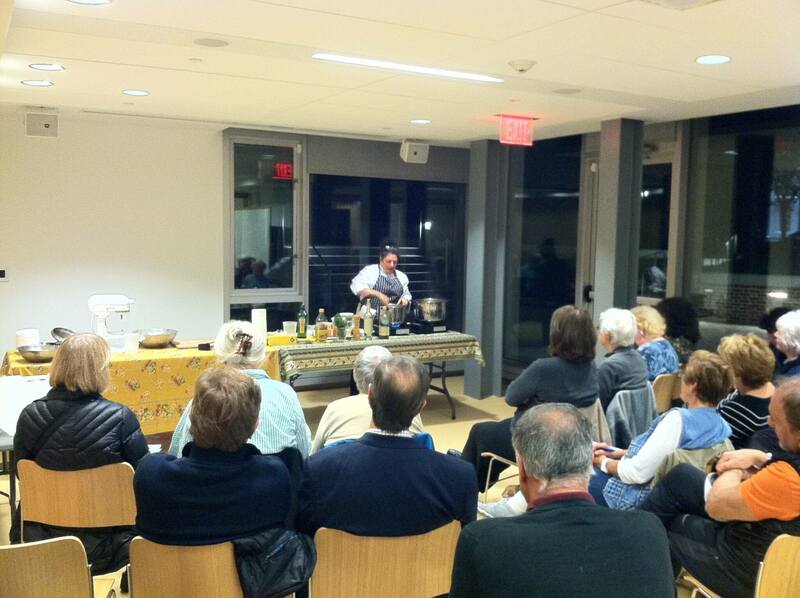 Last Thursday evening patrons gathered at the library for an inspiring demonstration of Italian cooking. 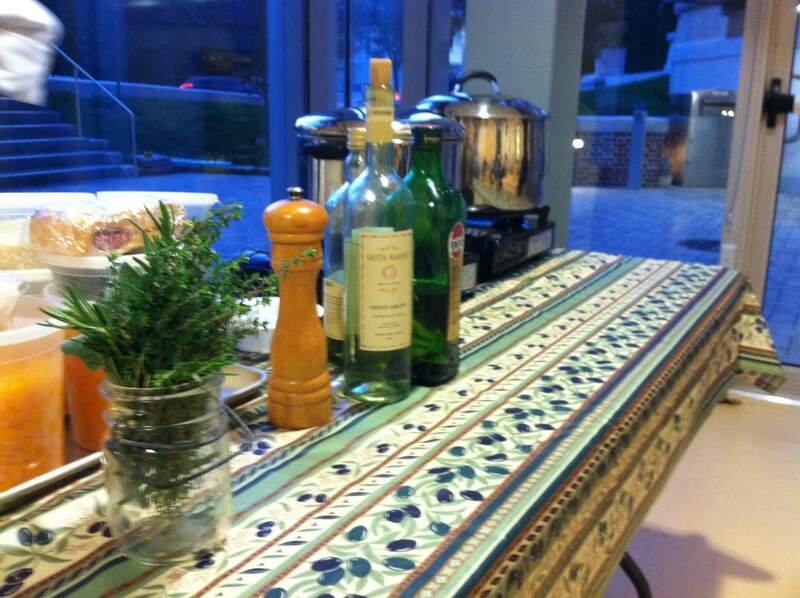 Participants enjoyed tastings of rosemary focaccia, antipasto and pumpkin risotto. Compliments to the Chef…she left them clammering for more.